Regarded as Louisiana’s most important historical building, the Cabildo is located at 701 Chartres Street, the corner of Chartres and St. Peter Streets. Viewed from Jackson Square across Chartres Street, the Cabildo sits to the left of St. Louis Cathedral, while the Presbytère is on the right. The three buildings face Jackson Square. The Spanish built the Cabildo from 1795-1799, officially naming it the "Casa Capitular." The name Cabildo is derived from the Spanish municipal governing body that ruled from the building. 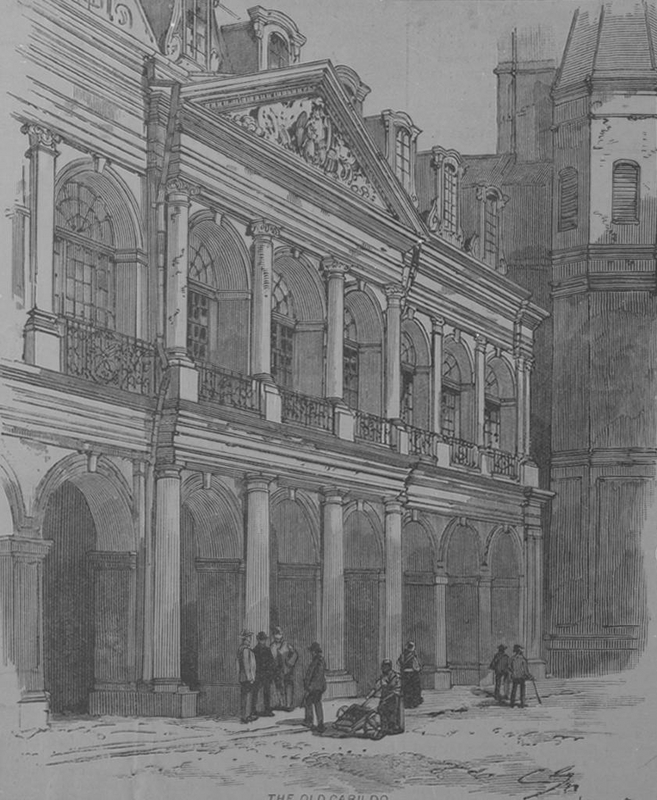 A wealthy Spanish nobleman, Don Andres Almonester y Rojas, financed the construction of the Cabildo, as well as St. Louis Cathedral and the Presbytère. On March 21, 1788, Good Friday, the original buildings on the site had burned down in a fire that destroyed most of the city. 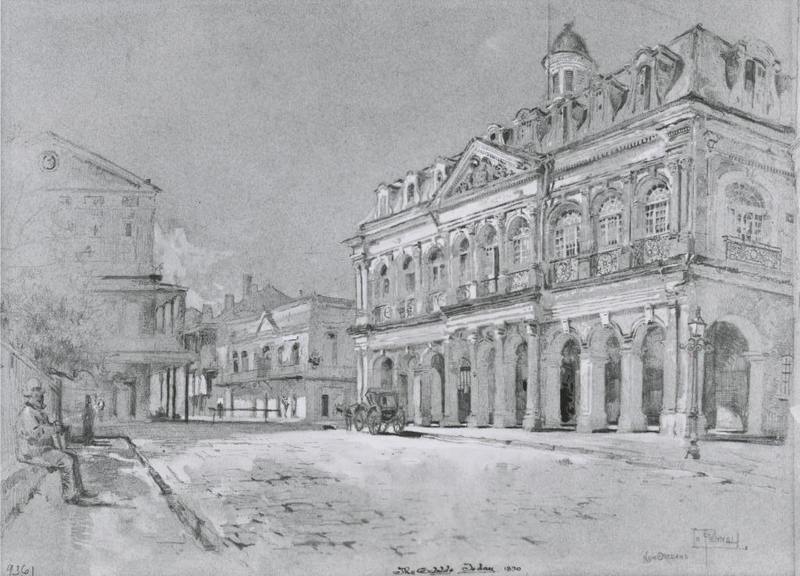 Gilberto Guillemard was hired as the architect of the three buildings, and he designed the Cabildo in the same style as the Presbytère. The Cabildo’s third story mansard roof with cupola was not added until 1847, replacing the original flat Spanish roof and balustrade. On the second floor of the Cabildo is the Sala Capitular, or "Meeting Room," in which much of the official business of the building took place. When the Marquis de Lafayette visited the Crescent City in 1825, the city allowed him the use of the Sala Capitular as his residence. In 1803, the Cabildo was the site of the Louisiana Purchase transfer, the event that acquired the Louisiana Territory for the United States and doubled its land-area. 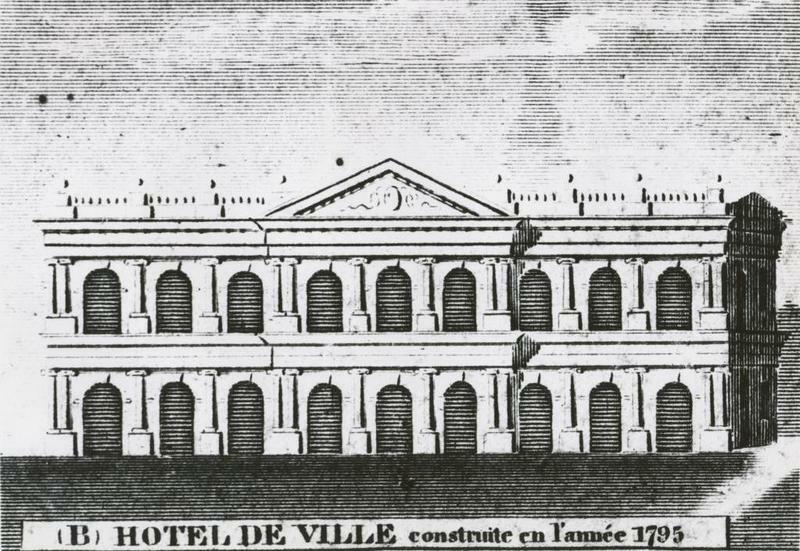 After the Louisiana Purchase, from 1803 and until 1853, the City Hall of New Orleans, or the “Hotel de Ville” in French, occupied the Cabildo. In 1853, after 30 years of being housed in the Presbytère, the Louisiana Supreme Court moved to the Cabildo. The Sala Capitular served as the courtroom. Five justices sat on the Louisiana Supreme Court bench at that time. Today, seven justices are elected to the Supreme Court. Several landmark cases were heard in the Sala Capitular, including the Myra Clark Gaines cases, the longest continuous litigation in US history, which involved women’s property rights and inheritance issues. 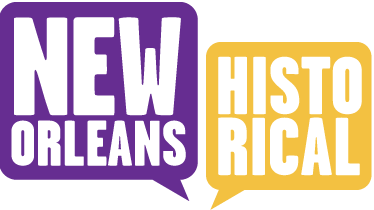 Also argued in the Cabildo were the Slaughter House cases, deciding the rights of private butchers to operate their trade; and Plessy v. Ferguson, the civil rights case in which Homer Plessy challenged the legality of racially separated railroad cars. The 1896 Plessy decision established the controversial “separate but equal” doctrine which remained in effect until 1954 when the U.S. Supreme Court overturned Plessy in Brown v. Board of Education. In the 1870's, the Cabildo came under gunfire on three separate occasions, all the product of Reconstruction era politics and racial tension. Transferred to the Louisiana State Museum in 1908, the Cabildo now serves to educate the public about Louisiana history. The Cabildo is open Tuesday through Sunday from 10 a.m.-4:30 p.m. and closed on Mondays and state holidays. Admission is charged. Cabildo, circa 1815, year of the Battle of New Orleans: Courtesy of Louisiana State Museum. 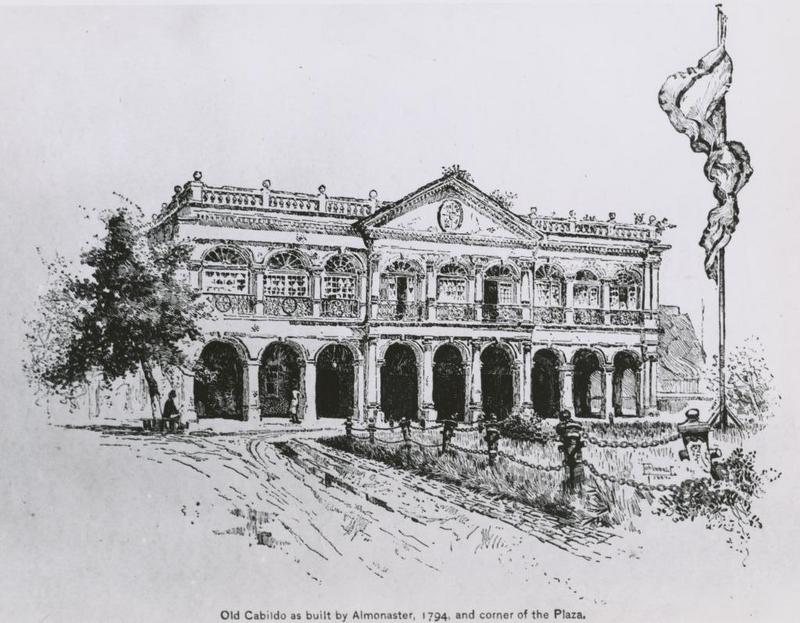 Cabildo, 1794: Reconstructions were financed by philanthropist Don Almonester. Also visible is a corner of the plaza now known as Jackson Square. Illustration dates to 1890. Courtesy of the Louisiana State Museum. View from St. Peter Street, 1889: A chain barrier on St. Peter Street blocked traffic when court was in session. Courtesy of Harper’s Weekly. 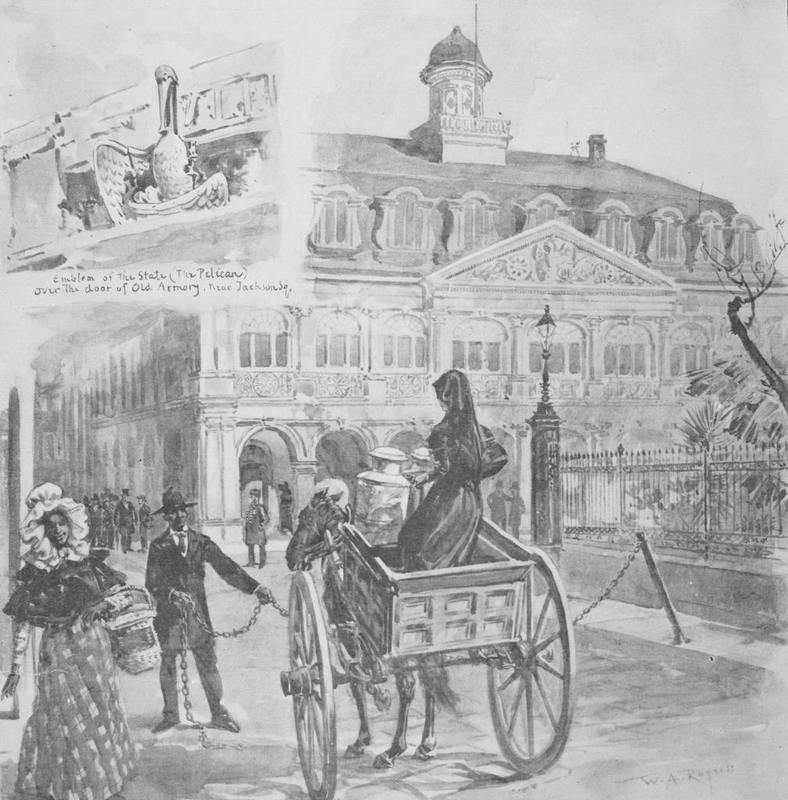 Print titled "Old Cabildo," 1889: Courtesy of Harper’s Weekly. 1890: Courtesy of Louisiana State Museum. 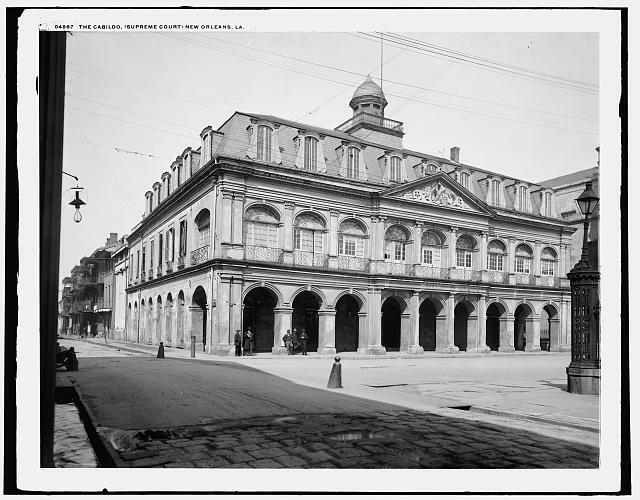 Mary Ann Wegmann, The Law Library of Louisiana, and University of New Orleans History Department, “The Cabildo: Home of the Louisiana Supreme Court, 1853-1910,” New Orleans Historical, accessed April 24, 2019, https://neworleanshistorical.org/items/show/629.